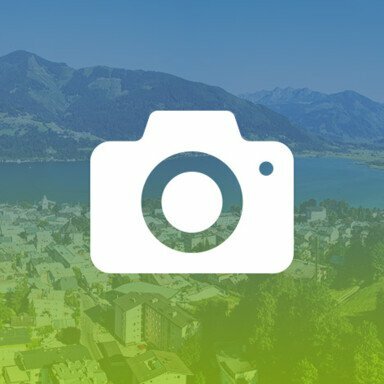 Press releases, press photos, logos and general information from the Zell am See-Kaprun region. 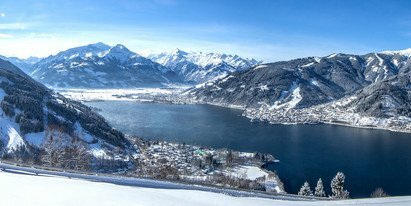 Zell am See-Kaprun is a real holiday paradise. 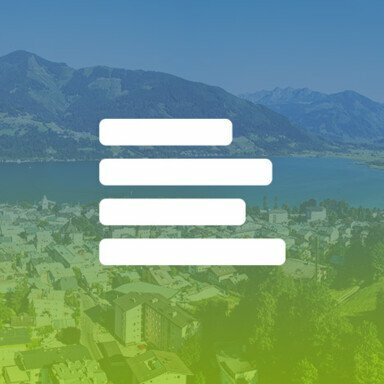 Whether summer or winter, hiking, cycling, swimming, sightseeing, skiing or relaxing - Zell am See-Kaprun is always worth a visit. You don't believe it? Read our press releases and you will also come to the same conclusion. Get inspiration from our picture library and see for yourself what experiences the holiday region offers. 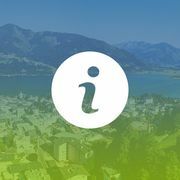 Read interesting facts and general information about holidays in the Zell am See-Kaprun region and arrive top-informed. If you have any questions or suggestions, please contact us directly. 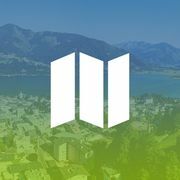 We look forward to hearing from you and welcome you to the Zell am See-Kaprun region!